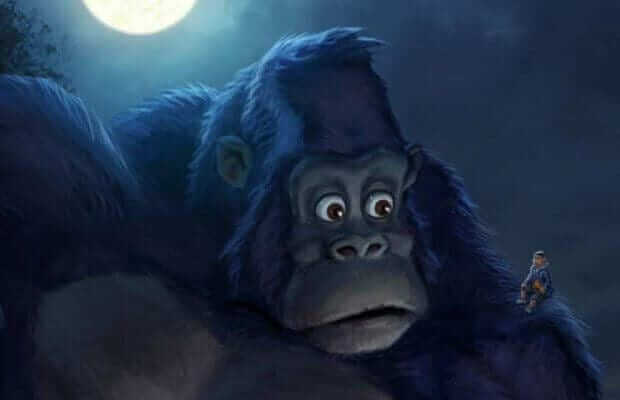 It is becoming clear that Netflix is the front runner for new original animated television series for adults and children alike. Produced by DreamWorks Animation, this mix of anime and CGI reimagines one of the most popular fan-favorite shows of all time, Voltron. Voltron, a 100 meter tall robot warrior composed of five lion mechas whose pilots are known as the Paladins, has defended the universe against the evil Galra empire. Now there is a search for him and 5 teenagers transported from Earth get swept into the intergalactic war. Can they reunite the five lions to form Voltron defeat the entire Galra Empire? This show comes to us from Stoopid Buddy Stoodios – the masterminds behind Adult Swim’s top rated show, Robot Chicken. It’s a stop-motion action-comedy that follows the adventures of a semi-truck racing dog named Buddy and his albino ferret mechanic. It all goes down in race-obsessed Greasepit, a place chock full of “larger-than-life characters and nitro-burning, gear-slamming, tire-squealing, fish-tailing good times.” The co-founders of Stoopid Buddy Stoodios, including Seth Green (Family Guy), have had much success and recently won an Emmy in Outstanding Individual Achievement in Animation for their show “Robot Chicken,” the longest running stop motion animation show in TV history. There are high hopes for this one. After recently joining the Israeli market, Netflix picked up the popular Israeli teen series formerly known as The Greenhouse. The tween series is set in an elite boarding school in Southern California. 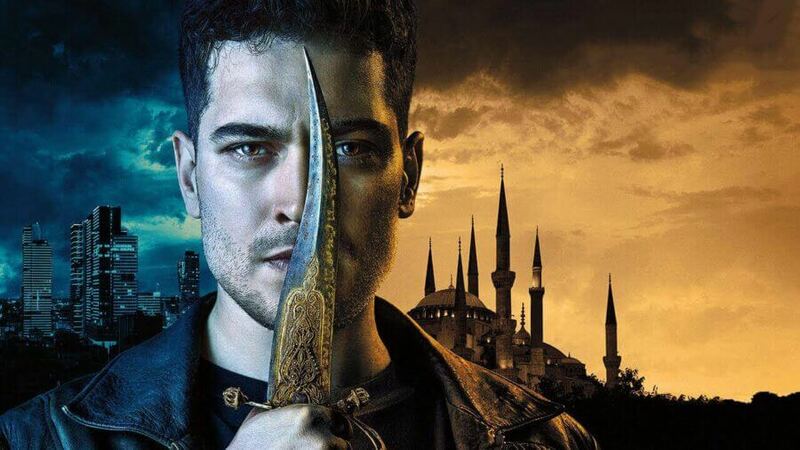 Students are divided into two rival houses that must join forces when an evil plot is uncovered. A young beetle named Dylan realizes his destiny is to become a car racing champion in Kibaoh Klashers, a new animated series from Saban Brands. 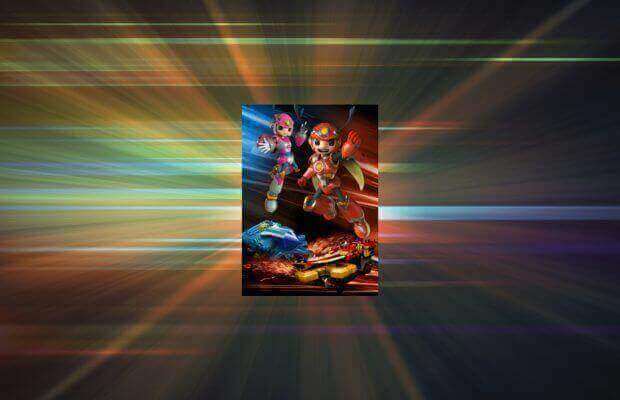 After learning of his parents’ success at the grand Battle Blades racing tournament, Dylan is eager to follow in their winning footsteps. However, when a crooked prime minister plans to use the high-profile event to take the throne of the Beetle Realm, it’s up to Dylan and his ragtag team of friends to challenge evil, win the tournament and save the world. 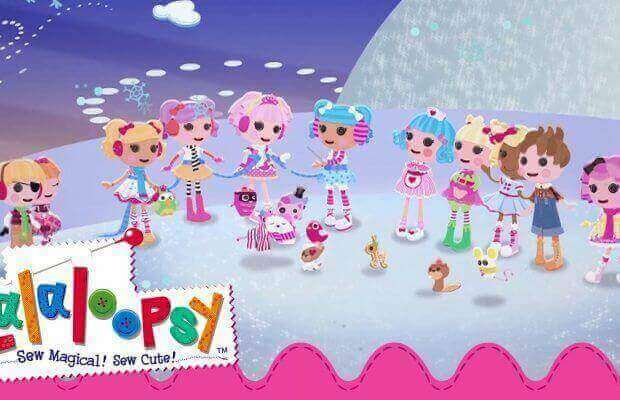 Based on the line of wildly popular Bitty Button toys, this animated series features rag dolls that come to life after their last stitch is sewn and come together for adventures in a whimsical world called Lalaloopsy Land. Each doll has her own pet as well as a unique personality that is based on the fabrics used to construct her. They are designed to show everyone is unique in their own way and the idea that everything deserves a second life. 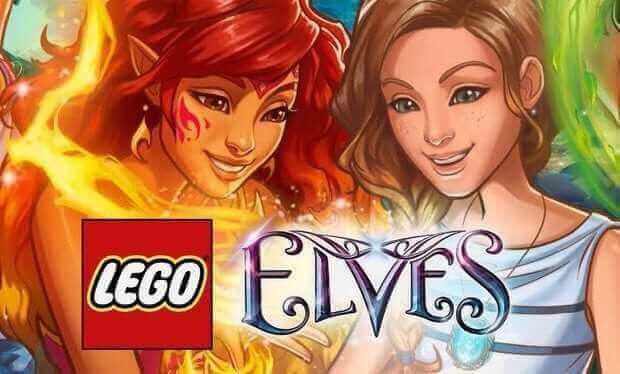 Adding to the existing line-up of Netflix original series from The LEGO Group (LEGO Bionicle: The Journey to One and LEGO Friends: The Power of Friendship), LEGO Elves picks up with its hero character Emily Jones as she returns through the portal to Elvendale with her little sister, Sophie. After charming many of the Elves upon her arrival, Sophie is taken by the cruel Goblin King and his evil minions. Emily and her cast of Elf friends head deep into a magical forest to save her sister and free Goblin Village from its tyrannical king. Based on the acclaimed and best-selling book series by author and illustrator Anna Dewdney, Jennifer Gardner stars in this new animated series. 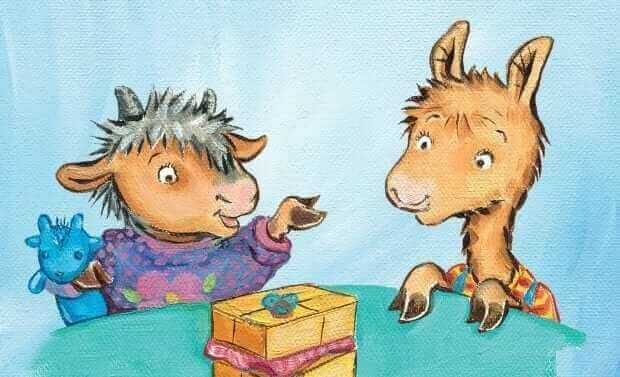 The show tells heart-warming tales about childhood moments and adventures, as well as the special connections between lead character Llama, his family, and best friends. It’s full of life lessons and is about learning about the world around you. 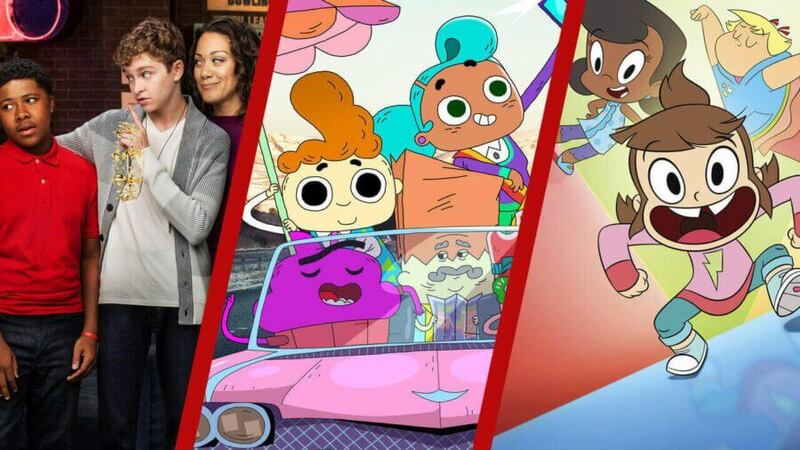 This series marks the first time Hasbro Studios is creating original programming for Netflix. A bit of a departure from the blond, gel-filled bodybuilder toy popular in the 1970s, it’s about about overscheduled teenager Jake Armstrong and his two best friends. When the trio are accidentally exposed to an experimental chemical, they become Stretch Armstrong and the Flex Fighters, a team of unlikely superheroes who expand beyond the confines of their lives and embark on a series of adventures. 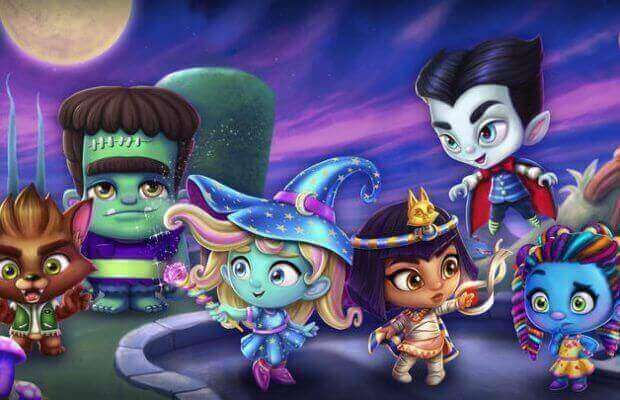 Targeted to preschoolers, this show is about the children of six of the world’s most famous monsters. Enrolled at the prestigious Pitchfork Pines Preschool, the group of friends work together under the leadership of their teachers, Igor and Esmie, as they attempt to master their seemingly untamable powers. This one is geared towards older children, but if you’re a fan of Game of Thrones you may be tuning into this one without the kids. 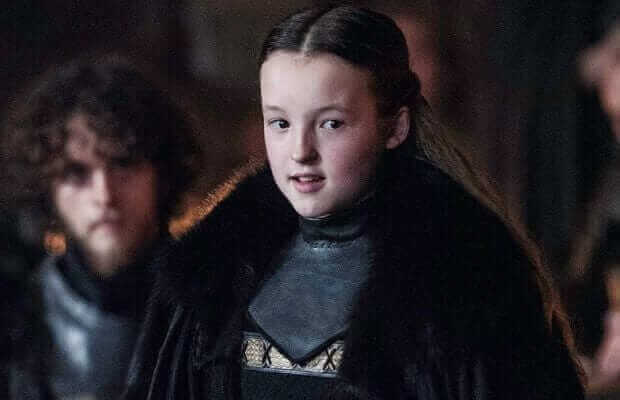 Based on the enormously popular Jill Murphy book series of the same name, this reboot stars Bella Ramsey, best-known for her role as young noblewoman Lyanna Mormont. She plays Mildred Hubble, a young trainee witch making her way though Miss Cackle’s Academy for Witches. Mildred is the clumsiest witch in school, and creates magical mayhem in a story aimed to resonate with anyone who has ever worried about not being good enough. The role of the Academy’s kindly headmistress, Miss Cackle, will be filled by six-time Olivier Award nominee Clare Higgins, while Raquel Cassidy – aka Baxter in Downton Abbey – will play Miss Hardbroom, the strict deputy head. 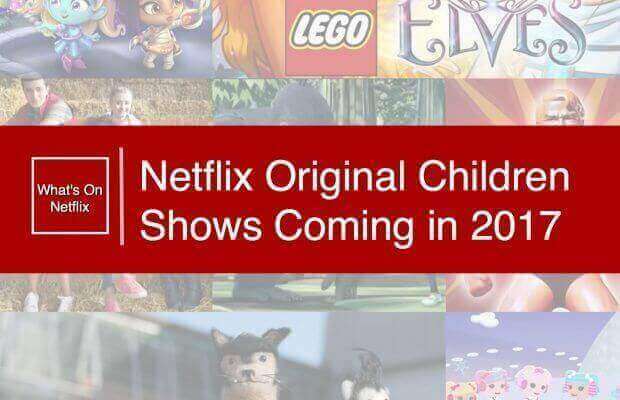 A British production, would be available to Netflix members around the globe in 2017. However, in the UK and Germany, it will be available after its premiere on ZDF and CBBC. is one to look forward to! Another British production, this tween series is set in a stable on a beautiful island off the coast of England it follows an American teenager’s summer of adventure, friendship and intrigue. After finding a special connection with a dangerous horse named Raven, 15-year-old Zoe realizes a thrilling mystery is unravelling around her. The complex relationship Zoe develops with Raven gives her the strength to deal with difficult issues in her family, as well as the grit and motivation to master her riding skills and ultimately discover a passion for the sport. 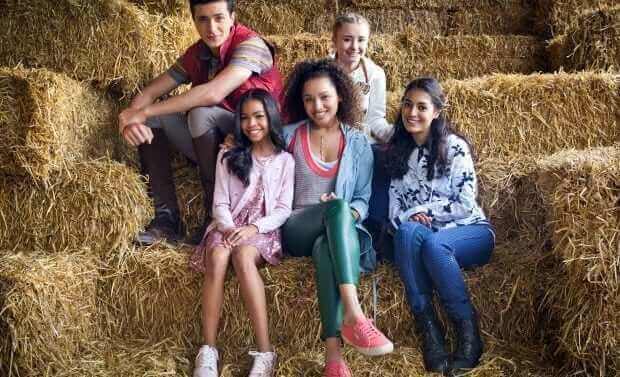 This series will star Jaylen Barron of Good Luck Charlie fame, Celine Buckens who has performed in War Horse and Kerry Ingram of Game Of Thrones. Dates and Titles subject to change. 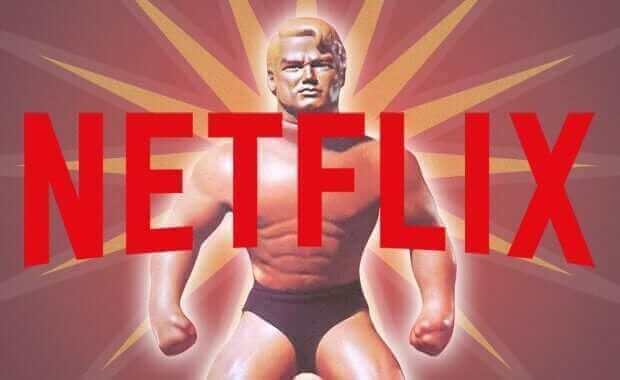 Keep checking in with What’s On Netflix for the latest updates! Next story When will Season 2 of Quantico be on Netflix?